For good looks and protection from the elements, canvas completes the perfect yacht. Spruce up your interior/ exterior with cushions, covers, curtains and more in a wide selection of materials and styles. Your personal service manager will make sure your vision exceeds expectations. Elegant design and the beauty of wood can make your boat exceptional. Specializing in custom joinery, innovative storage systems, wooden boat maintenance and all custom woodworking projects. Work closely with your personal service manager to complete the custom carpentry you desire. Professional design, installation, and repair of your electronics insuring reliable operation of the most complex systems. 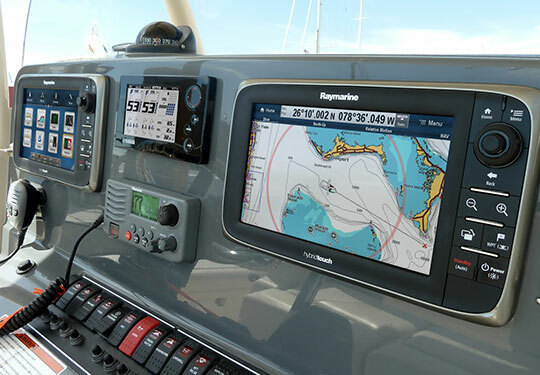 ABYC and NMEA certified technicians are Raymarine certified installers. Additionally we can service/ install all other brands of electronics you may choose while working closely with your personal service manager. 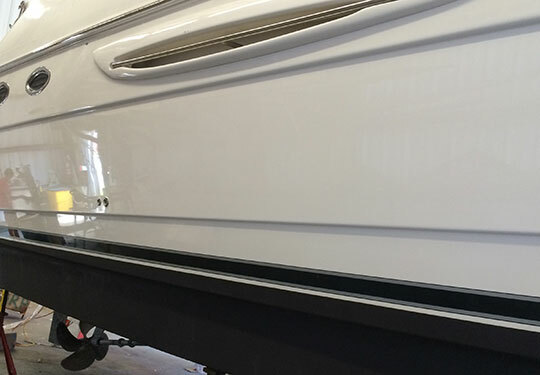 Our detail-focused fiberglass department has decades of experience to work with you on everything from structural repairs to paint/ gelcoat touch-ups. Work can be done year-round at our modern facility in our heated shed. Your personal service manager will work with you to ensure the finest finish to your project. We pride ourselves on delivering only the highest quality varnish work and stand by our reputation for exceeding your expectations. 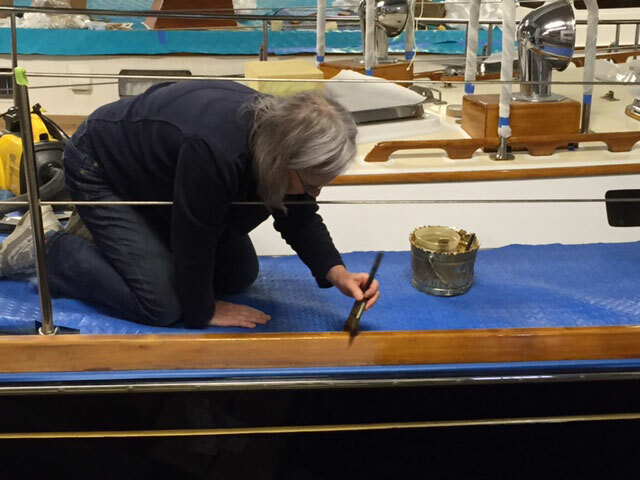 Our technicians have over 40 years of experience on all types of yachts. Working with your personal service manager for your varnish project will insure people pause to admire your professionally finished brightwork. 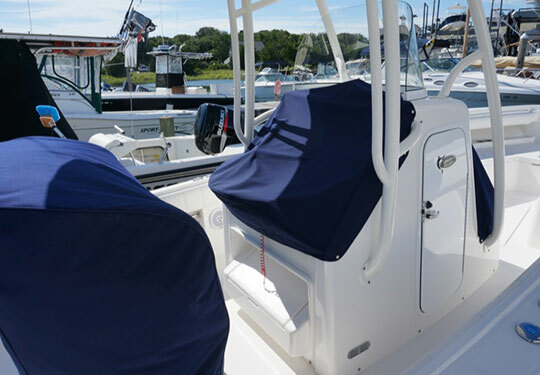 Our team of seasoned mechanics first priority is for your boat to be reliable and safe each season. 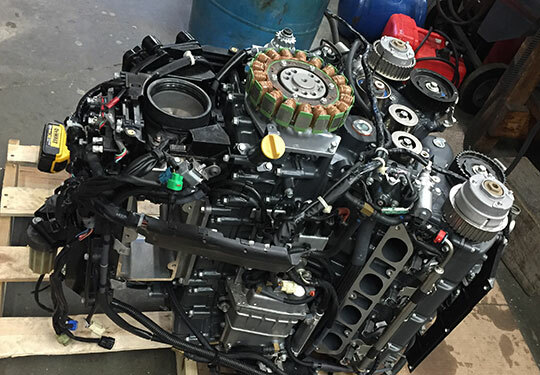 Your engine and systems will be kept running smoothly by our highly trained technicians. Yanmar certified, Yamaha factory certified, and expertise in servicing Vacu-Flush, Espar, Spectra and Sea Frost brands and more will ensure reliable operation of all your on-board mechanical systems. No job is too big or too small, and your personal service manager will work to make sure your yacht is in top condition. Your rig will get the finest service possible in our modern industry-leading 9000 sq. ft. fully equipped rigging loft. Safety always comes first with our highly trained and experienced rigging crew. 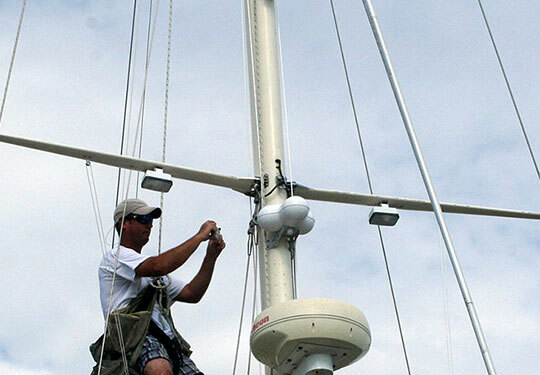 We specialize in Leisure Furl, Harken, Navtec, and repair/ service a wide variety of rigging products. Work closely with your personal service manager on inspections, repairs and upgrades to ensure smooth sailing. 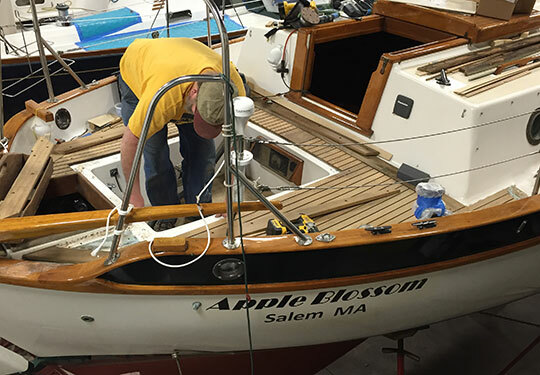 Main/ Genoa roller furler installation & Service.